An ACL tear is an injury diagnosis that no athlete wants to receive. Your anterior cruciate ligament (ACL) is tissue in your knee responsible for keeping your knee from twisting out of place. An injury to this ligament can create instability in the knee and affect your ability to participate in sports. Fortunately, there are treatments for ACL injuries that can help people restore the use of their knee. 1. Anyone can tear their ACL — ACL tears are commonly associated with sports because athletes are a high risk for the injury. However, anyone can be at risk for an ACL injury. You can strain or tear the ACL in many strenuous situations, such as a fall or an automobile accident. If your knee is in pain, pay attention to the symptoms to figure out if you might have an ACL injury. Did the knee pop at the moment of injury? Is it swollen? Is it difficult to move? Does it feel loose and unstable? If you answered yes to any of these questions, you may need to see a medical professional for treatment. 2. Direct impacts are not the only causes of ACL injuries — An impact from a tackle, fall or automobile accident is not the only way to injure your ACL. It’s commonly injured from a sudden twist to the knee. Playing sports that require a lot of back and forth puts you at risk for this kind of twisting, as well as any tripping or slipping that might twist the knee. 3. Recovery may be shorter than you think — One of the fears that people have about an ACL injury is that recovery takes forever. Recovery for an ACL injury is not simple, but it’s not as bad as you might think either. Treatment for an ACL injury usually takes about six to nine months. However, it differs from person to person depending on factors like age, fitness and severity of the injury. 4. You don’t always need surgery after an ACL tear — Many people with a torn ACL can get by just fine without surgery. After the swelling and pain go away, you can still walk and complete many activities with an injured ACL. The people who need surgery are the ones who participate in activities, such as a job or a sport, that demand a lot of use from the knee. 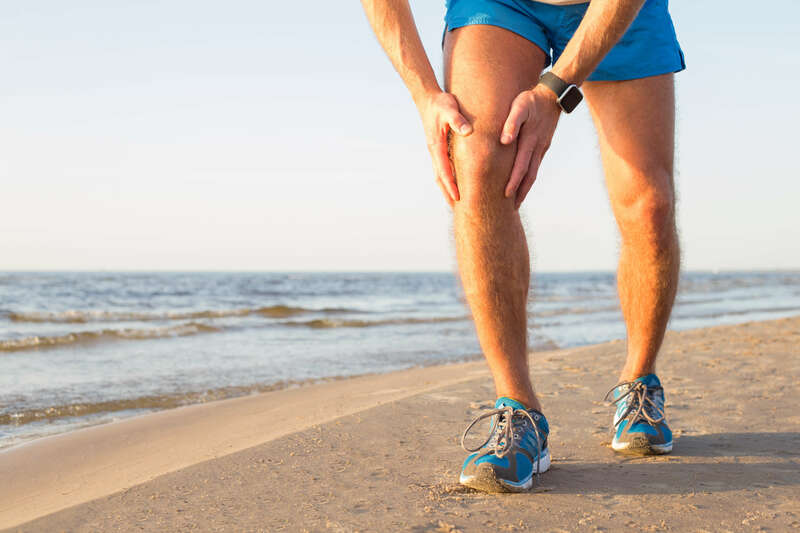 Have you recently hurt your knee and would like treatment from a licensed healthcare professional? Whether you have an ACL injury or some other kind of debilitating condition, Excel Sports and Physical Therapy can help you. Contact our team today for more information or to schedule an initial appointment.